After the New York Times story on Axact the launching of the ‘Biggest Media Enterpirse’ was delayed and later become impossible when the CEO of Axact Shoaib Ahmed Shaikh was arrested and the bank accounts of Axact were frozen. But now after 15 months of difficulties Bol TV is finally ready to be launched at 25th December 2016. Some prominent names such as Aamir Liaquat, Dr Shahid Masood and Hamza Ali Abbasi have joined the Bol TV giving it a solid base before launch. Mubashir Lucman also joined Bol TV but left after some differences with the team and Aamir Liaquat. 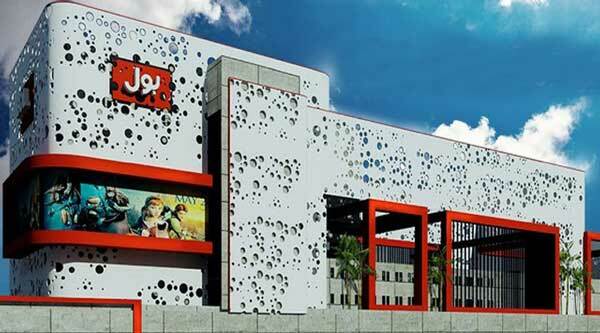 Many junior and senior reporters and staff who were once part of Bol TV are also joining Bol again, the CEO has also promised to pay outstanding fees of five months.